Maurizio Sarri has a selection decision to make in midfield ahead of today’s game – but there may be an obvious choice for the third spot. 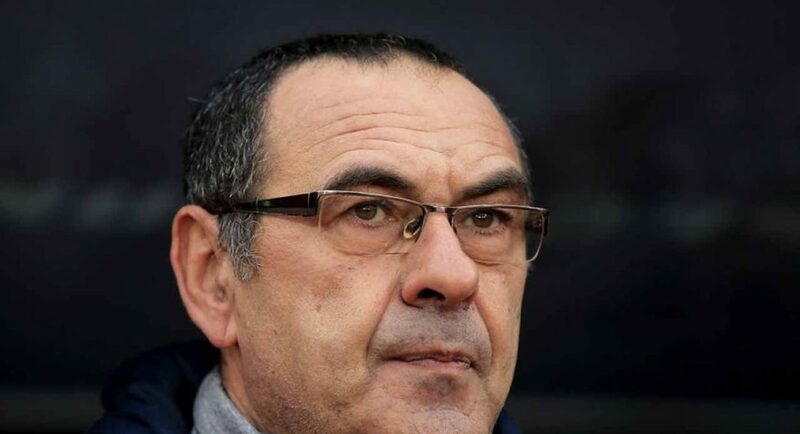 Sarri is not a man who rotates frequently. There are just three positions in the Chelsea team that have been regularly shuffled in the Premier League this term – the centre-forward, on the right-wing and the third midfield position. Mateo Kovacic, Ross Barkley and Ruben Loftus-Cheek have all featured in that position at some point. Though the rest of the team essentially picks itself ahead of today’s game, he faces a really difficult decision in choosing which of the three will start. Barkley has been incredibly hot and cold this season, but the numbers speak for themselves. Eight league games is a decent enough sample size, perhaps we are just better with the Englishman in the midfield. What do you think, Blues?